dance.net - Siopa Rince Teo dress- less than one year old! 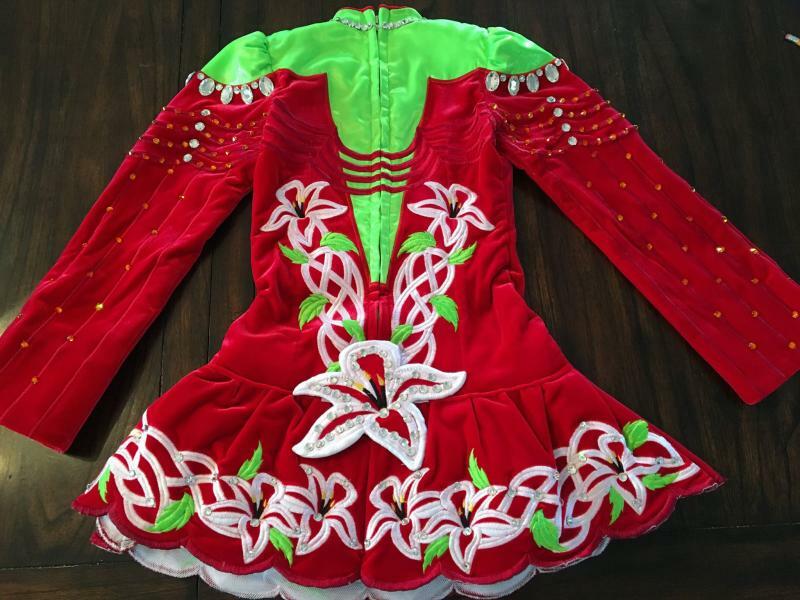 (10241133) - Read article: Ballet, Jazz, Modern, Hip Hop, Tap, Irish, Disco, Twirling, Cheer: Photos, Chat, Games, Jobs, Events! Siopa Rince Teo dress- less than one year old! 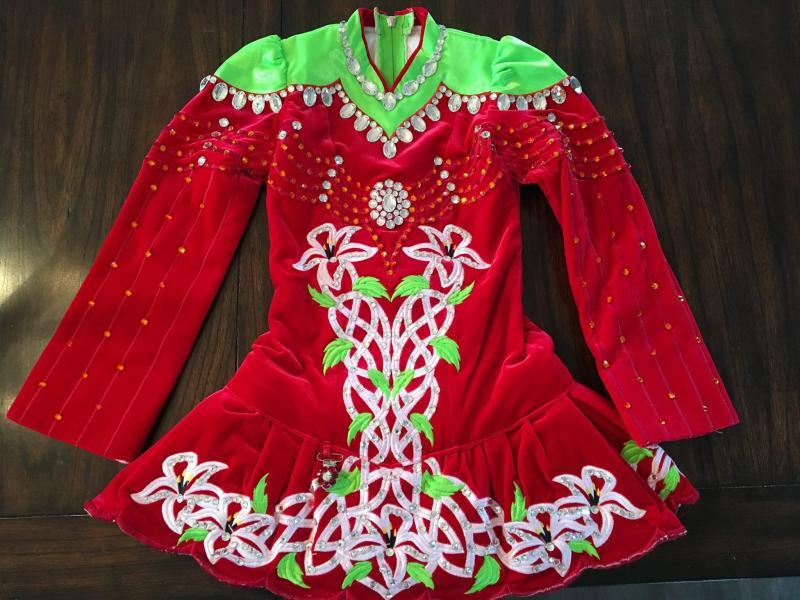 Stunning Siopa Rince Teo dress for sale worn by U12. Less than 1 year old (selling due to growth spurt!) 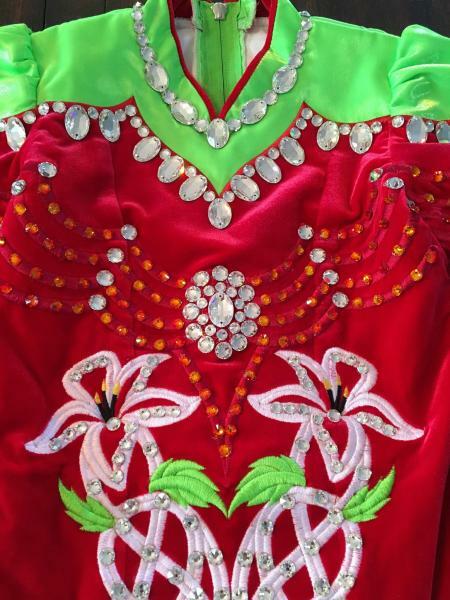 Covered in Swarovski Crystals and in excellent condition. Asking $1600.00 Canadian OBO!